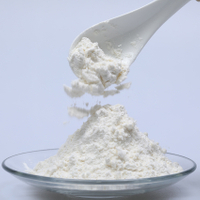 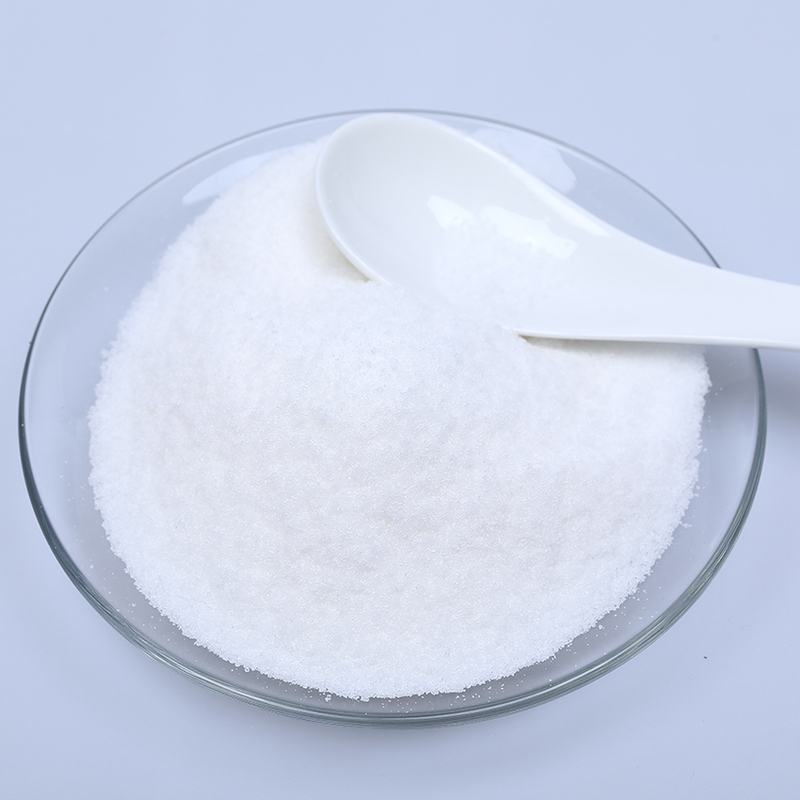 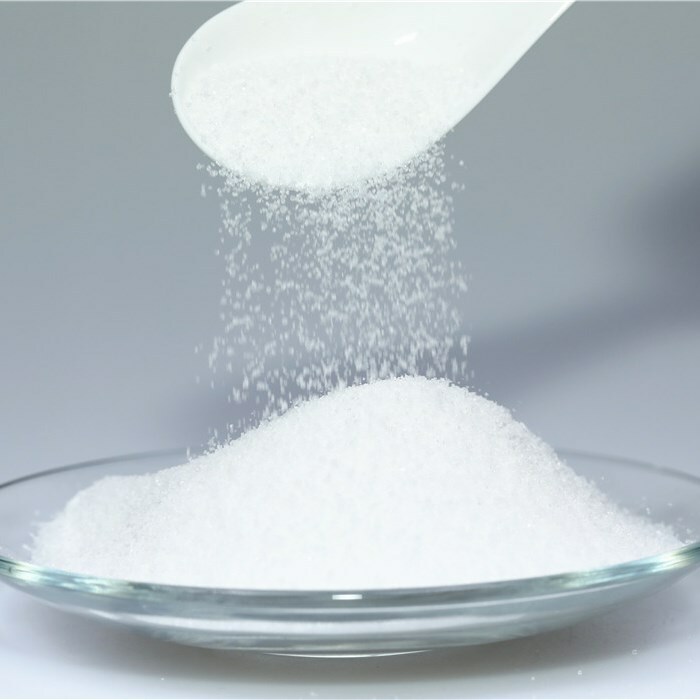 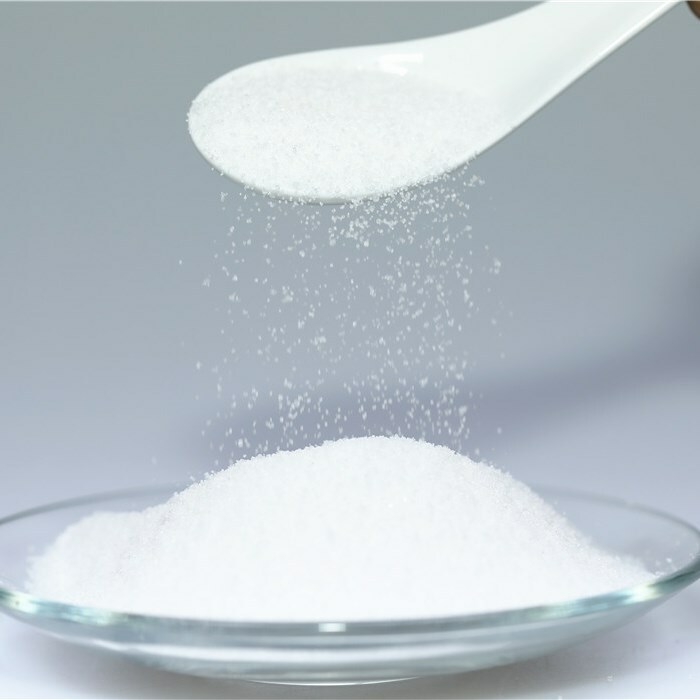 high quality purity 99.5% Pivalic acid/Trimethylacetic acid CAS 75-98-9 with reasonable price - Buy high quality purity 99.5% Pivalic acid/Trimethylacetic acid CAS 75-98-9 with reasonable price, Pivalic Acid, Trimethylacetic Acid Product on Hebei Aimai Biotechnology Co.,Ltd. 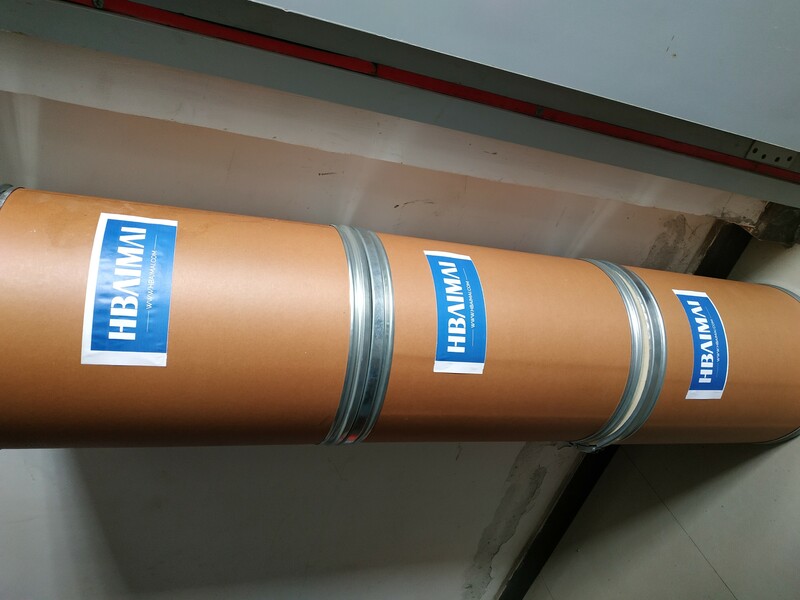 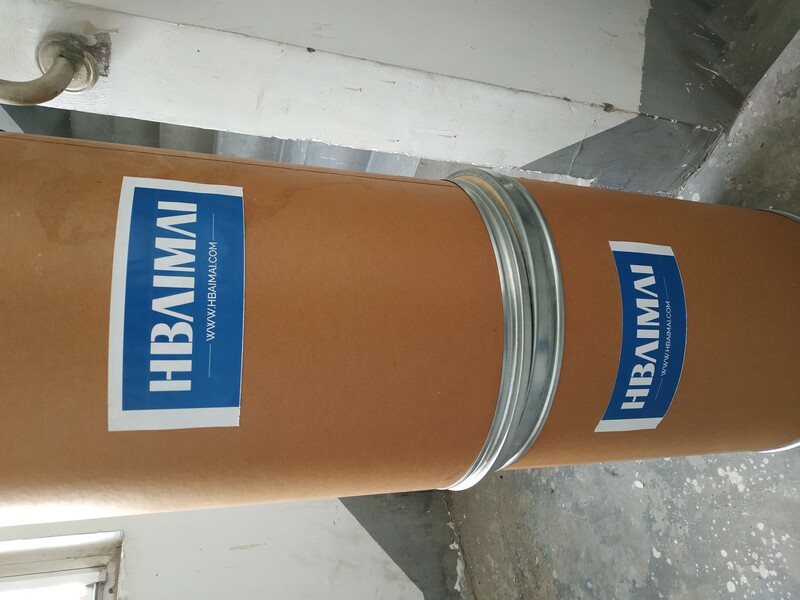 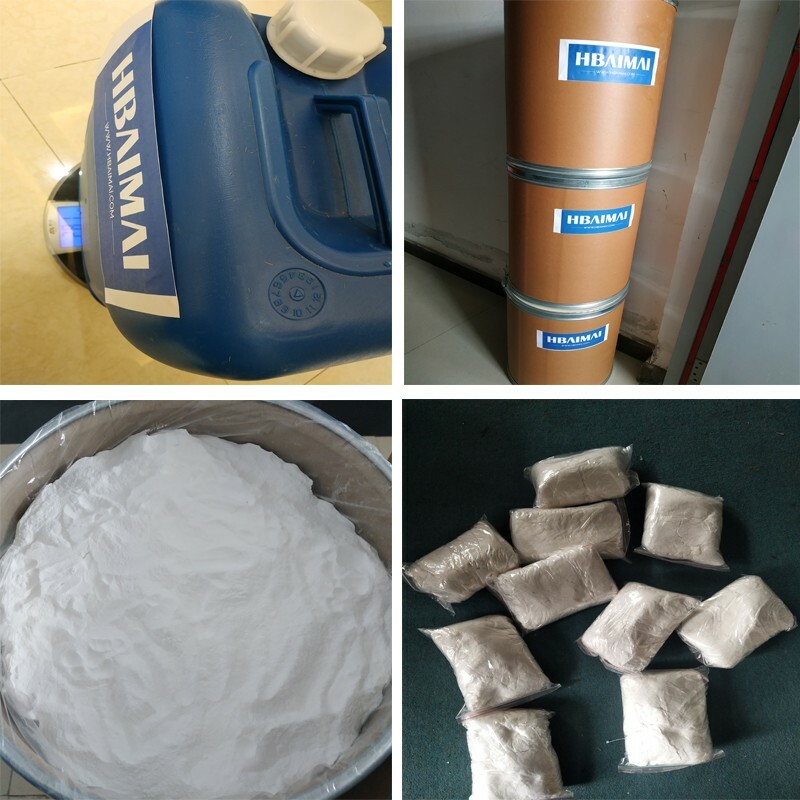 Product use: Used as a pesticide, medicine, dye intermediates, also used in high-grade coatings, polymerization initiator, photographic materials, spices, lubricating oil, special e cinnamyi chloride, etc. 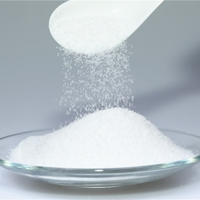 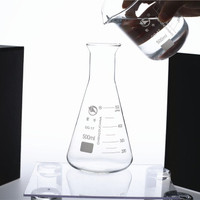 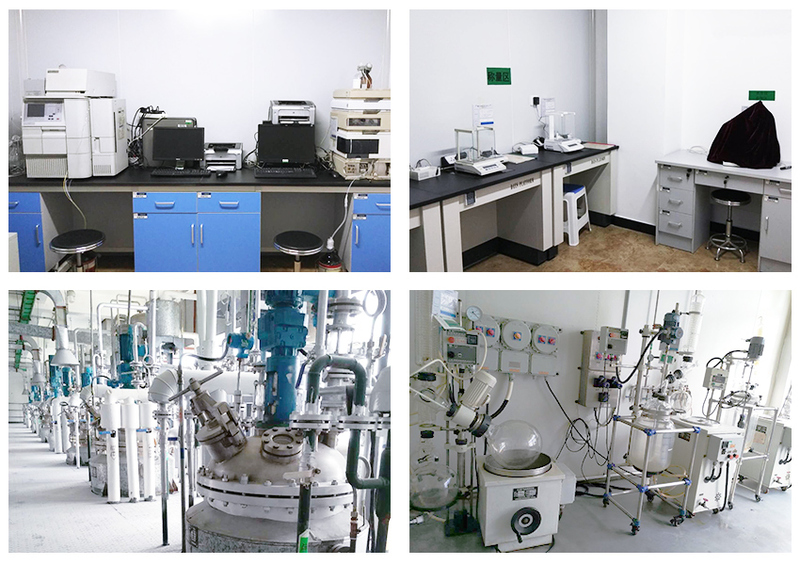 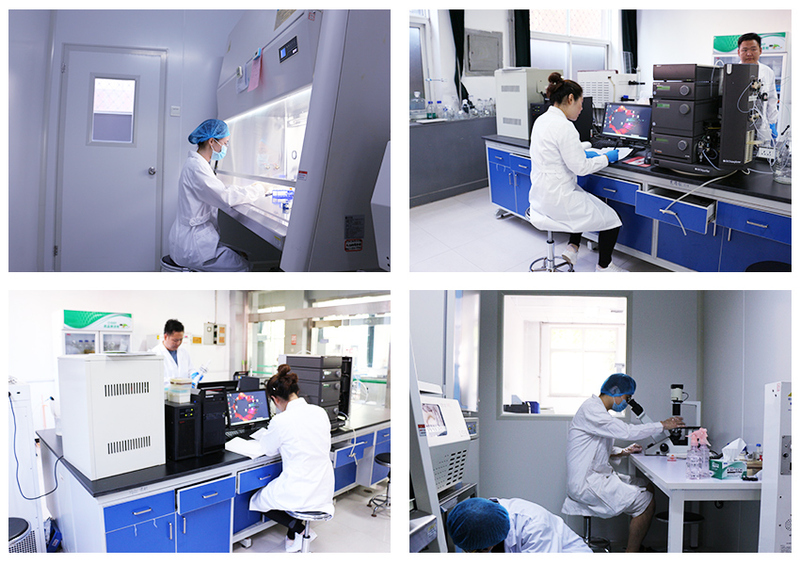 ; Polymer materials synthesis, spices, adhesive, etc have applications.